Teach children to learn to draw. For kids and teachers, it is important to understand the stages and abilities at each grade level. Here are tips to help kids learn. Teaching children to draw is an important skill that children will enjoy using throughout their childhood. Students love to get in touch with their artistic side, from making shapes and structures with Play-Doh to making scribbles with crayons. Drawing is a skill that they will use in school to express themselves and express their learning. How do we develop the skill of drawing? What are the benefits of teaching this skill in the classroom? 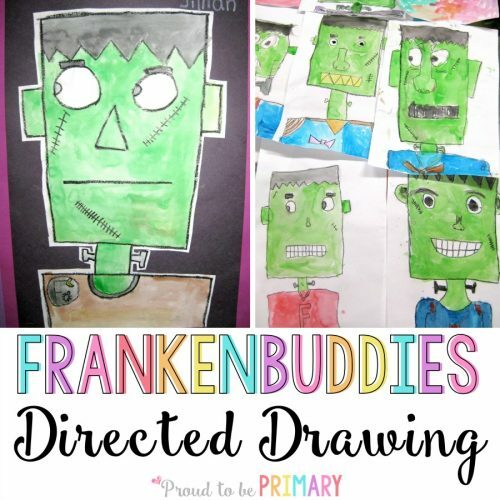 Because art is so important developmentally, it is vital that your students learn how to draw. Kids begin by picking up a crayon without any training and create a “piece of art” with scribbles. But where do you go from there? What can you do as a teacher to help them develop drawing skills? 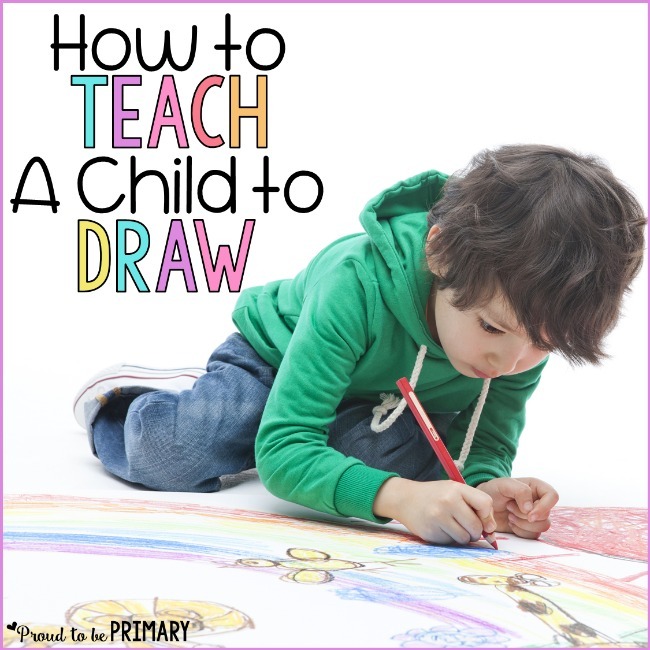 Learning about the stages and what to expect at each age will help you teach children to draw. Drawing is a skill that is developed over time. Some people can be naturally better at it than others, but it is still a skill that needs to be taught and practiced. You wouldn’t expect your child to sketch a perfect image on the first attempt. There are different stages of drawing that your children should go through to learn. Recognizing Shapes and Images – Before a child learns to draw, they learn to recognize shapes and images. This is important since these basic shapes will be used in future drawings to create houses, families, pets, and more. Creating Shapes and Images – As a child gets older, they will begin to create shapes and images that they’ve learned. This is the stage where kids will use circles, squares and lines to create stick figures and houses. The older the child gets, the more intricate these drawings will become. You’ll notice more details being added to these images. Perfecting Shapes and Images – After the recognizing and creating stages, a child will begin to perfect their drawings. This is the stage where they want everything to be perfect. They will analyze their drawings and decide if it’s the image they meant to make. Adjustments will be made to correct any errors. They’ll use shading to create dimension and more realistic drawings. Not every 5-year-old is going to draw the exact same. Children will have a different skill level, often due to factors such as fine motor ability and interest in drawing. 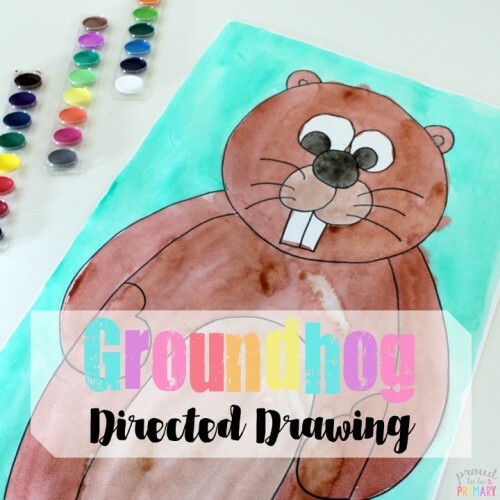 Regardless of skill, you can focus on age-appropriate drawing readiness to teach them. For example, if you’re working on drawing the human form, some kids will be able to do it more realistically than others. Although the skill level will vary, each child will still be working on drawing the human form. 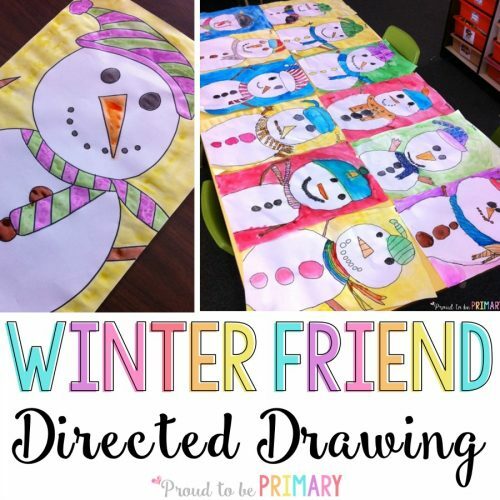 Preschool-Kindergarten – Kids in kindergarten should develop an awareness of their surroundings, being able to both describe objects as well as try to draw them. They will use shapes and lines to create drawings. 1st-3rd Grade – Students use shapes and lines to create more complex drawings. They build on their prior knowledge to make improvements and continue to learn different art tools. 4th-5th Grade – Students become more visually aware as they get older and are able to apply this awareness to creating perceptual images. They will draw events and tell stories with their pictures. Add in more realistic details to create a whole picture rather than pieces of a picture. They will also add dimension to these images to make them pop and appear realistic. 6th-8th Grade – Developmentally, pre-teens and teens begin to view the world with their own thoughts and opinions. Their drawings will reflect this development, becoming a way to express themselves and their view of the world. 9th-12th Grade – In high school, students will search for more formal training. At this stage, they will want the skills needed to continue their art education in college, possibly going into a career that uses art and drawing. 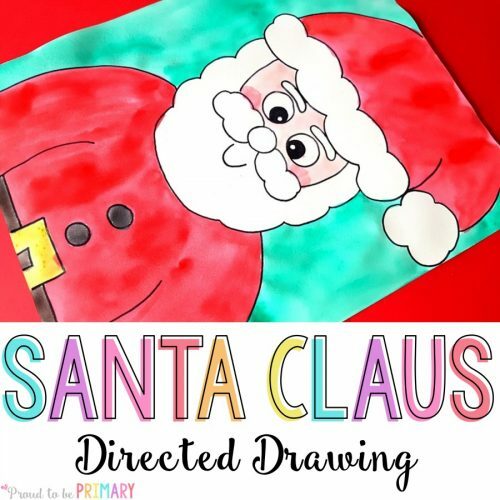 Learn to Draw – For Kids! When a child is learning to draw, your help as a teacher is an important part of the learning process. There are things you can do to help a child in your care. Pay attention to the age group – Helping children learn to draw comes down to what their age group is. You wouldn’t teach a kindergartner how to draw on a high school level. The age group is vital to how you teach a child to draw. Be creative – It’s okay to sit down and watch your students freely draw. However, you don’t want to direct their every move. You want to allow them to be creative in their drawing. 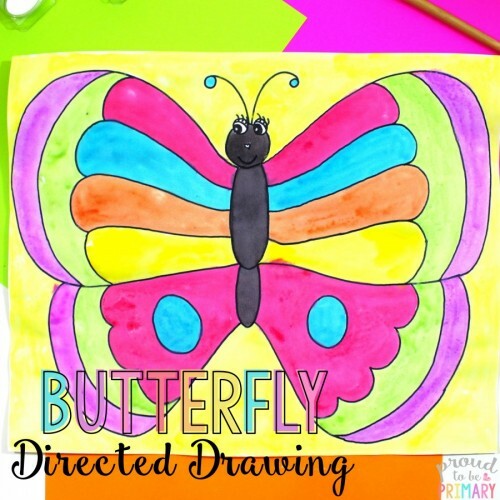 Use directed drawings – Teach children how to draw specific things in a step-by-step way using directed drawings. Teaching a lesson in this way helps build confidence and drawing skills as children become amazed at the end result. 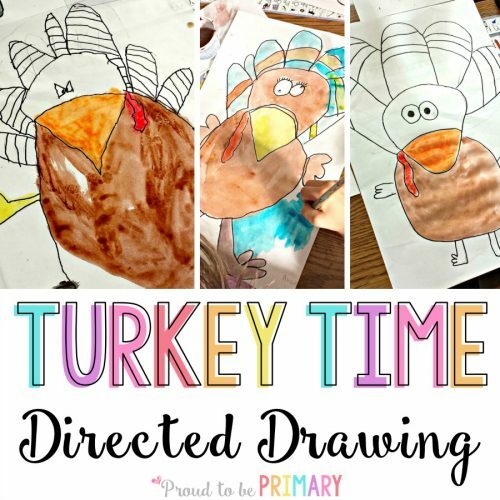 Learn more about directed drawing here. Give them time to evaluate – After students are done with their drawing, give them time to evaluate what they have drawn. They need to learn how to analyze their work and decide what kind of improvements need to be made. Encourage a “gallery walk” around the classroom to observe and admire the work of classmates. Teach children to learn to draw. For kids, it is a rewarding and valuable classroom drawing activity. Drawing is an incredible skill that kids will use all of their lives. It is a form of expression, a way to relax, and may even result in a future career. 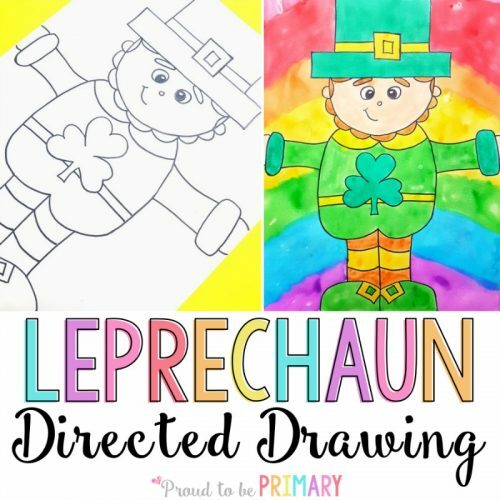 Looking for the right resources to teach and further a child’s drawing skills? Check out the ultimate guide to teaching drawing. It is filled with a wealth of resources: free drawing tutorials, directed drawing resources, and my favorite materials to use. Click here to see the guide. 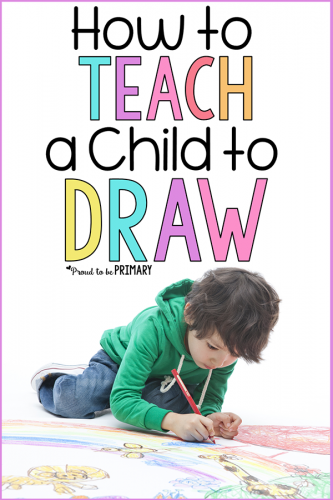 The books below are excellent guides to read, in addition to this post, to learn more about how children develop and learn to draw. There are also a couple of fun beginning drawing books with tutorials that kids can follow as they build their skills. Interested in learning more about how to teach drawing and what to teach? 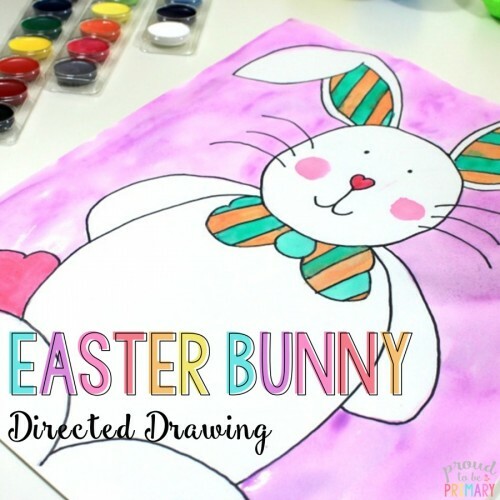 Sign up for the directed drawing email series filled with tips to get you started, strategies for success, and tons of FREE tutorials you can access right away. Everything you need to build drawing confidence and have fun at the same time! Click here to sign up. Want to Learn to Draw? For Kids or Teachers, These are the best ideas below!